Hormones play a huge roll in the fat loss process. Without the aid of these hormones we simply cannot lose body fat effectively. The three main players are insulin, the catecholamines and ANP. Insulin is the BIGGEST influence on fat burning within the body. Simply because insulin operates like a fuel gauge within the body. If insulin levels are high the rest of the bodies fat burning mechanisms are turned off. If insulin is low, the bodies natural fat burning hormones are turned on. It's pretty simple really. One simply needs to monitor their carbohydrate intake and mixed meals with a lot of carbs, fat and protein to keep insulin levels down. You can even go to the extent of getting a glucose meter and measuring your blood sugar levels after eating certain foods to determine what foods really spike up your insulin level. Although that's a bit extreme, but it works. Basic sense, don't eat a lot of high glycemic carbs (ie. sugar, breads, pastas, cereals, processed garbage, and a ton of fruit). Or high calorie mixed meals (ie. pizza, sandwiches, ice cream, etc.). Now, the catecholamines are like our 'fight or flight' hormones, think adrenaline and nor-epinephrine. They prepare us to either fight or flee from a scenario, like running away from a bear or staying to fight it off. Hopefully you choose to run away really fast. You'll not likely win a fight with a Grizzly. These hormones are stimulated by exercise to help mobilize more fatty acids into the blood stream for use by the mitochondria, along with elevation of heart rate, focus and blood pressure. These things all help us burn more overall fat. That's why you feel pumped and jazzed during a good workout. ANP is another stimulator of lipolysis (fat burning) that affects fat through different mechanisms than acting on Beta receptors like the catecholamines. ANP is primarily released from the heart and controls blood pressure and water balance with an additional fat burning effect, which along with the catecholamines is stimulated by hard exercise. The end result of ANP basically increased HSL (hormone sensitive lipase) activity which is the key signal to start burning more fat. So without the aid of these three hormones the body is stuck from burning body fat. 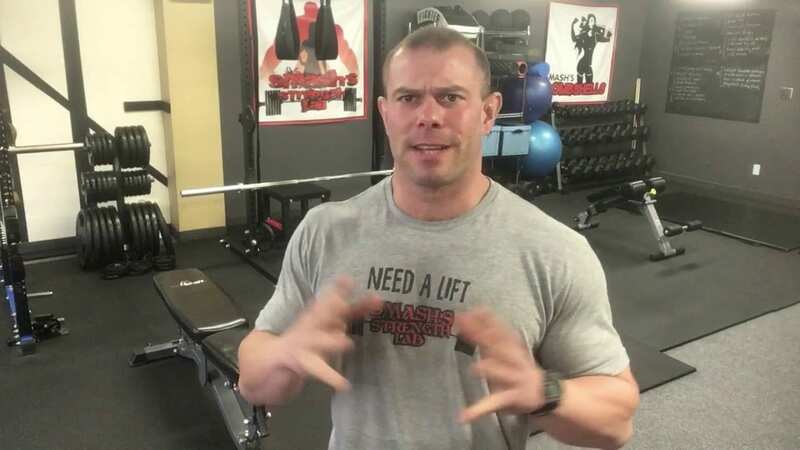 If you allow your nutritional choices to lower your overall insulin load and exercise frequently and intense enough to stimulate the catecholamines and ANP you will have a more optimal environment to burn the fat you want.